Jack’s Barbecue wings. 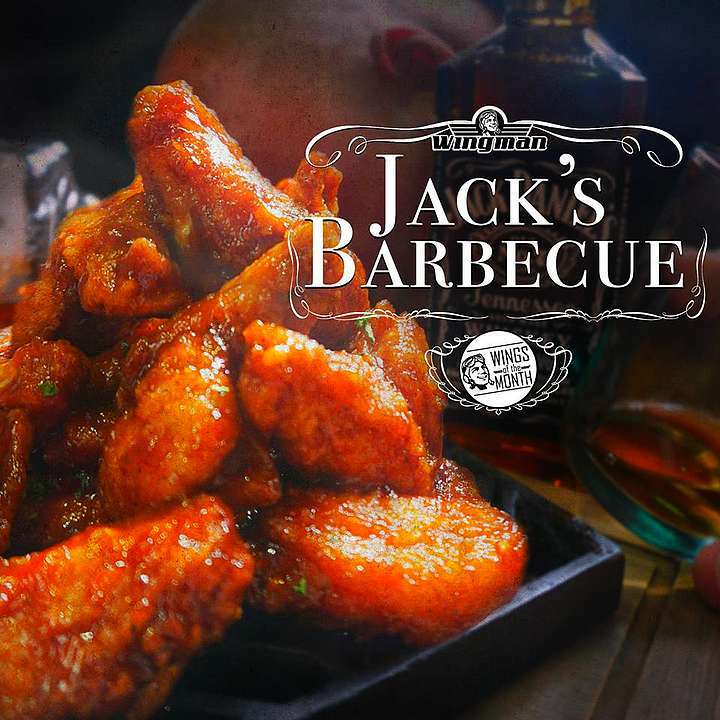 These wings are made with Jack Daniel’s Old No. 7 and Wingman’s very own homemade peach jam for a truly unique flavor. Include it in your order of a dozen wings and get a free drink. This offer is available until April 30.